The rise of social media has made many people smug, not just about their lives, but about their culture and their rights. This is unfortunate. In many ways, social media offers the greatest challenge/opportunity to educating people about the global commons. On social media people share what seems like everything, from the most banal recognition of one’s own existence in a physical world to obscure music videos to gorgeous personal artwork to passionate emotional discussions to high level abstract thinking about social matters. That would seem to contravene the idea that we do not share enough. And indeed there is a lot of sharing going on. But social media is filled with false sharing. If sharing means giving freely to anyone who picks up something and is interested in it, then social media is largely miserable for this. 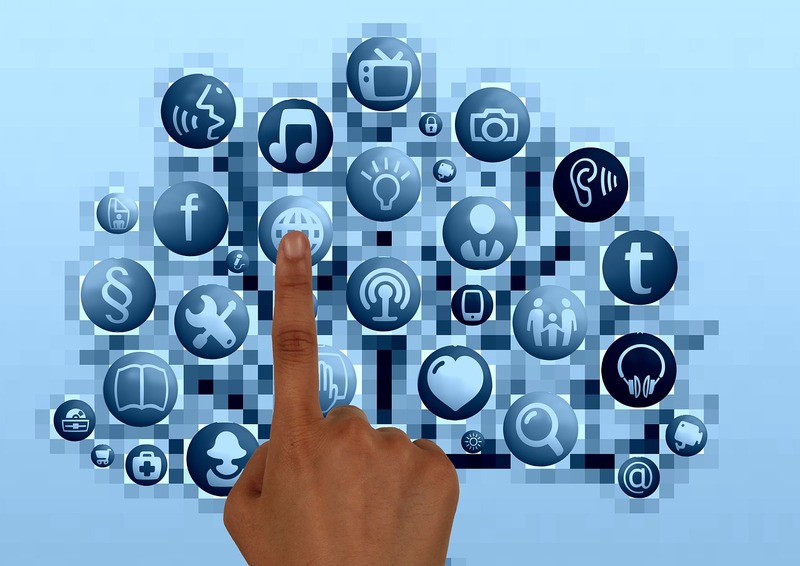 The big conundrum is that social media is supposed to be all about sharing, yet almost all sharing on social media is an immediate failure. As I wrote in part one of this series, most failed sharing comes from not considering another’s freedom. Sharing requires good faith. But in the digital realm sharing also requires a system of explicit permission. If the users do not control that permission, then they cannot share freely. There are almost no social media networks in which users can apply a sharing license to their work. In short, if they cannot control the terms by which their work is shared, they do not control their work–the network does. Let’s start with YouTube. Largest video sharing site in the world. But how good is it for real sharing? 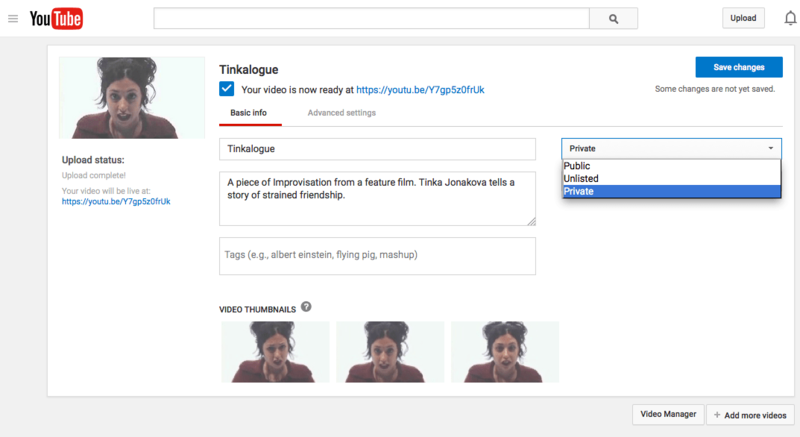 On YouTube it is possible to attach a Creative Commons license to one’s videos, but it is far from obvious. 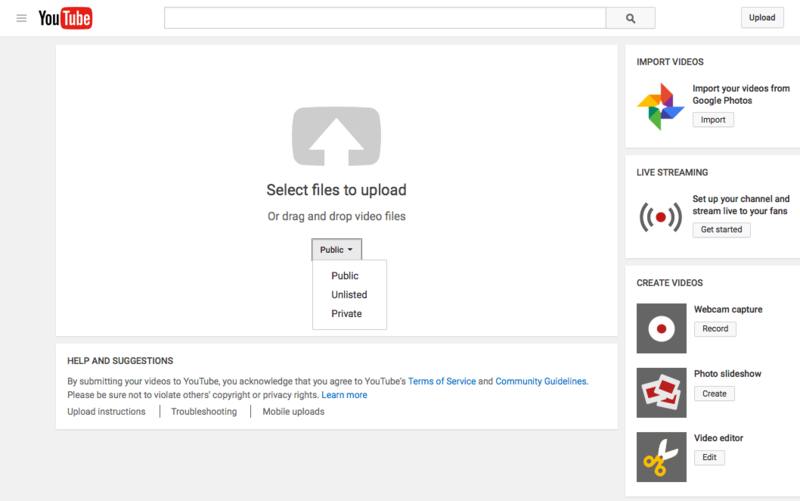 You cannot do it from the initial upload screen. You can’t do it from the Basic Info screen. Instead you have to choose Advanced Settings. Even then you have to know where to look, since the option does not appear by default. Once you’ve found it you will realize that you have two options: Standard YouTube License (read: all rights reserved, so do not share me) or Creative Commons Attribution. It’s better than nothing. At least there is one option. But what if you want a non-commercial license on it, or a no-derivatives license, or a share-alike license? Well, you’re out of luck. Either you control it completely as a commercial object and thus prevent people from legally sharing it or you apply the least restrictive sharing license there is. There is nothing in between. 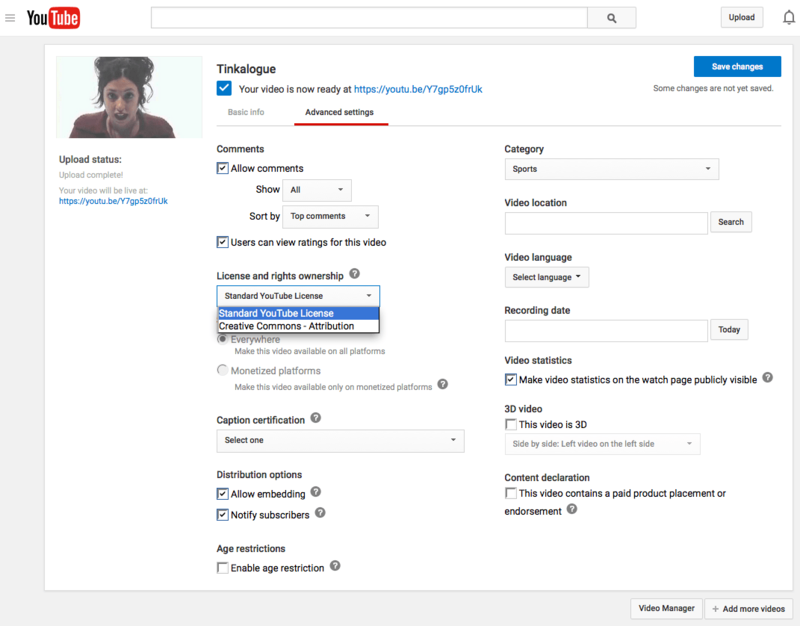 By submitting Content to YouTube, you hereby grant YouTube a worldwide, non-exclusive, royalty-free, sublicenseable and transferable license to use, reproduce, distribute, prepare derivative works of, display, and perform the Content in connection with the Service and YouTube’s (and its successors’ and affiliates’) business, including without limitation for promoting and redistributing part or all of the Service (and derivative works thereof) in any media formats and through any media channels. In other words, you grant to YouTube a license to share and remix your work as they see fit, but you don’t grant it to anyone else. They control the use of your content for their ends, but as a user you control only the ability to give other users the same deal as YouTube, as long as they keep your name on it. What does this tell you about who holds the reins? Fine, but what does it mean? Something like this? Sure, but what exactly infringes on someone else’s rights or violates a law? Sharing one’s own thoughts about the football match or the ineptitude of current gun control laws in the US or how the TPP will screw us all probably seems innocent. The basic structure of Facebook and similar social media exists so that just such thoughts can be shared with friends, or circles, or whatever level of the public one chooses to allow. So far, so good. But what are the terms by which your own thoughts can be shared with others by one of your friends or acquaintances or groups or another level of the public not originally included? Officially, at least by US law, your friends and others would have to ask you for permission in writing, because your recorded thoughts are copyrighted. And naturally, they would have to ask you to use yours. What if you re-post someone else’s post that was limited to their friends, and is now public? What if you are okay with your copyrighted work going out into the world beyond Facebook, but you do not want people to use it commercially? In the first case, you have opened up someone’s copyrighted work to the world at large. Even if you have that person’s written permission to share a post, she may not understand what happens when her work passes beyond the gates of the walled garden of Facebook. That person may have given you a limited permission to share, but there is no way to ensure that the original terms of sharing can or will be respected. The problem of the second case is analogous to the first, which is that regardless of whether a post is “public” or “friends” or “custom,” there is no way for the original author to dictate the terms under which her work is to be shared. How does this vex thee? Let me count the ways. An author may well allow you to share his work, even share it with a “public” setting. But she may also want to ensure the people who share her work beyond Facebook do not make a derivative work from it, or sell it commercially. Similarly an author may well want you to share her work as widely as possible, to have her thoughts anthologized in a collection with other people on Facebook, but may still want to ensure that anything she writes remains freely shareable wherever it travels. On the flipside, an author may want her friends to read her work but not to have it travel any farther than that. No system of control built into Facebook can ensure, or even encourage any of these options. It’s clear from a casual glance that Facebook hasn’t even thought about them as an issue at all. And yet–and yet Facebook wants to be the destination on the Internet for everything. Their fetish with self-playing embedded video announces their desire to be obnoxious with their next phase, in which they presumably try to become FaceTube. The premise of freebooting is that a video from somewhere else on the Internet is reposted on Facebook without attribution. As a believer in the rule of law and in the Creative Commons–both of which depend upon attribution to exist–this practice offends me. But Facebook incentivizes its misuse. Many of these videos come from YouTube, the rival Facebook wishes to bury. It’s perfectly possible to embed a YouTube video on Facebook. If you do, a nice little box with a static thumbnail appears and links back to the original site. If, however, you upload a video directly to Facebook it appears not as a box with a static thumbnail but rather a full post with a self-playing video. The post takes up much more screen space than a mere thumbnail. Furthermore, on Facebook that self-playing video is the default video and cannot be changed. No user can turn it off without actually clicking on the video itself. Any reasonably intelligent person can figure out that this easily leads to abuse. The number of views on Facebook will be exponentially larger than on YouTube simply by appearing in a Timeline, whether anyone actually watches it or not. Those who depend upon number of views as a metric of success–by whom I mean Facebook’s tireless marketing dunderheads–can then claim Facebook is more successful than YouTube for hosting video, etc., etc., etc. If that self-playing video is in fact someone else’s, and is not designed to share, or is designed to share in a much different way from the Facebook default, then you have the beginning of copyright infringement on an immense scale. This is exactly what has happened. Dozens of “celebrities” with Facebook pages have gathered millions of fans by using other people’s videos, either naively (because one of their own fans shared it with them in its unattributed format) or dutifully as an aim to increase one’s own audience and reputation on the backs of other people’s work. Dane Cook, Diddy, Ludacris and others have padded their fan page “likes” with this technique, though the worst offender by far is Tyrese Gibson. Mr. Gibson not only jacks other people’s content without attribution, he posts their work and then tells the viewers of the videos to buy his latest album. Obviously this flies in the face of the rule of law and the creative freedom of both users and creators, whose desire for a world of freely, legally shared culture is trampled on by these egotistical mercenaries. But Facebook not only makes it easy to do, it also makes it virtually impossible to do otherwise. This is a massive failing within social media. Not allowing users to control sharing licenses for their posts, tweets, videos, pictures, and the rest prevents real sharing from happening. They can do better. And their users can do better by holding them to the fire and demanding change.